Vibrancy, culture and history in one place. Fun, fresh, creative, and inviting space! Cool office areas that reflect our culture! We welcome dynamism, creativity and the eagerness to make things happen. Come and grow with us. Our employees are what make Platinium Group a successful company. We hire a multitude of profiles and personalities in the numerous fields we operate in and truly value the importance of team work. Dynamism and creativity fuel our growth and passion. There are many reasons for you to join us, and many reasons we’d like you to do so. Located in the South of France, Monaco is quite simply unique. Facing the Mediterranean Sea and with the Alps right behind, the Principality relishes a warm climate throughout the year. Right in Monaco’s business district, our office encloses large windows, a gaming area, mini palm trees, a large kitchen…A space to get together for a meeting, work on a project or relax. We enjoy experts in every department with diverse professional backgrounds and languages under their belt. Our friendly and welcoming attitude will do the rest to ease you in. Lifestyle: Enjoy working in Monaco! 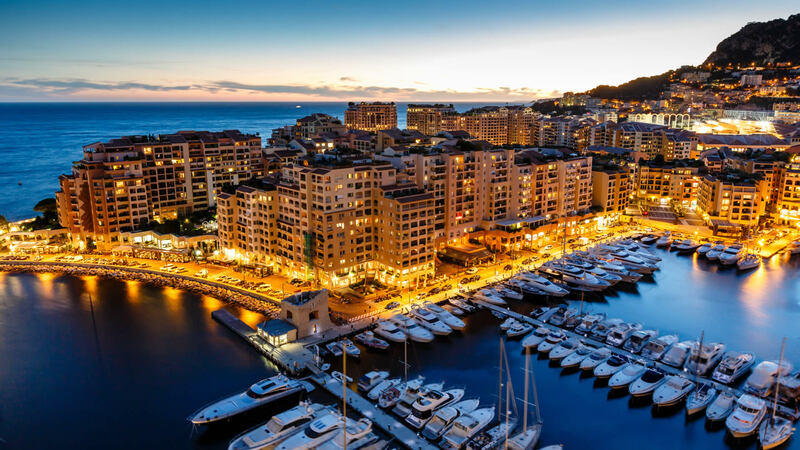 Monaco offers a high quality of live thanks to its climate, gastronomic offering and proximity to France and Italy. Jobs: Help us write the next chapter of our journey! Apply now! Browse our featured jobs and find what could be the next step in your career! If you have not found any suitable job opening, please send us your spontaneous application and indicate the area you are interested in. We are always looking for great people and would like to hear from you.